One of my biggest pet peeves in the wine world is the outrageous price that many restaurants charge for a glass of wine. 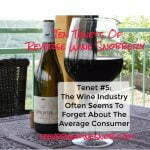 Typically priced at or above their wholesale cost for the entire bottle, I often find that one glass of wine ends up costing about the same price as the bottle at places like Costco or Total Wine. 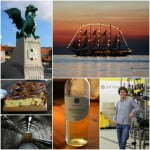 That’s why I’m happy to bring you this special post from CorkageFee, a new app designed to help you save money by finding local restaurants that will let you bring your own wine. Cheers to that! If you’ve found a bottle of wine that you really enjoy through retailers like Costco, Trader Joe’s or a wine club, there might be a chance that you won’t find that same bottle on a wine list at a local restaurant. Don’t worry though; there is still a way to enjoy that bottle while indulging in a great meal at your favorite restaurant. 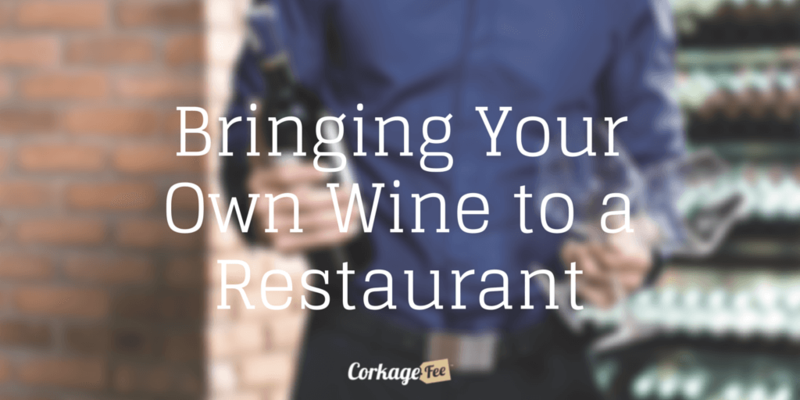 Many restaurants worldwide are becoming increasingly comfortable with offering their guests a BYOW option and mobile apps, like CorkageFee, are making it easy to connect with a BYOW friendly restaurant. So what does BYOW entail? We’ve laid out some rules of etiquette to keep in mind when bringing your own wine to a restaurant. Some BYOW restaurants don’t have a corkage fee, but a lot of them do. 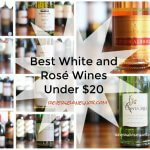 Fees can start as low as $5 per person or anywhere from $10-$50 a bottle. Check the restaurants wine list ahead of time to confirm that the bottle you’ll be bringing isn’t on their wine list. Restaurants that offer no corkage fees typically don’t have a wine list; in that case, feel free to bring any bottle you’d like to indulge in. Offer some wine to your server. 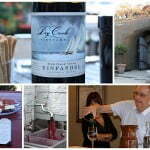 Even though you brought the bottle, the uncorking, unscrewing or uncapping is still done by your server. Offering your server some wine is simply a nice gesture. You’re only giving away a few sips and your generosity will be appreciated. Tip as if you purchased a wine bottle from the restaurant. Remember, just because you didn’t buy the wine from the restaurant, doesn’t mean you didn’t get the service. Your server or sommelier should still be tipped appropriately. Carry the bottle in a simple wine bag, not just by the neck or in a paper bag. Don’t forget a reusable cap if you plan on taking the unfinished portion of wine home from the restaurant. Know which restaurants are BYOW friendly. 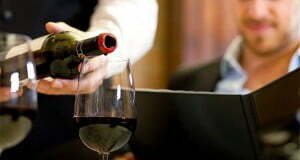 Most restaurants list their corkage fee on their website, but sometimes finding the information is time-consuming. Mobile apps like CorkageFee help alleviate the grunt work by centralizing corkage fee information in your area with just a few clicks. If you’re new to the BYOW concept we encourage you to give it a try using CorkageFee. CorkageFee allows you to sort restaurants by corkage price, distance, and ratings. You can also get directions and call the restaurant through the app making it easier to make a reservation. CorkageFee was created with you, the wine lover, in mind and gives you the control to add, update or verify restaurants’ corkage fees. You can also leave a special recommendation for other wine enthusiasts, upload images of the restaurant’s wine list or leave a review of your dining experience. 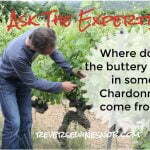 The app also has a winery directory that helps you connect to local wineries in your area. For additional wine tips, reviews, and pairing recommendations, you can check out the CorkageFee blog here. CorkageFee continues to grow as more users download and contribute to the community, it is available on both iOS and Android devices. Download today and start contributing to this unique wine community.